2019 Foundation Campaign | Why Give To The Foundation? At a time when many non-profit organizations are in the headlines for misusing funds, The Foundation has been recognized for our efforts in Governance. 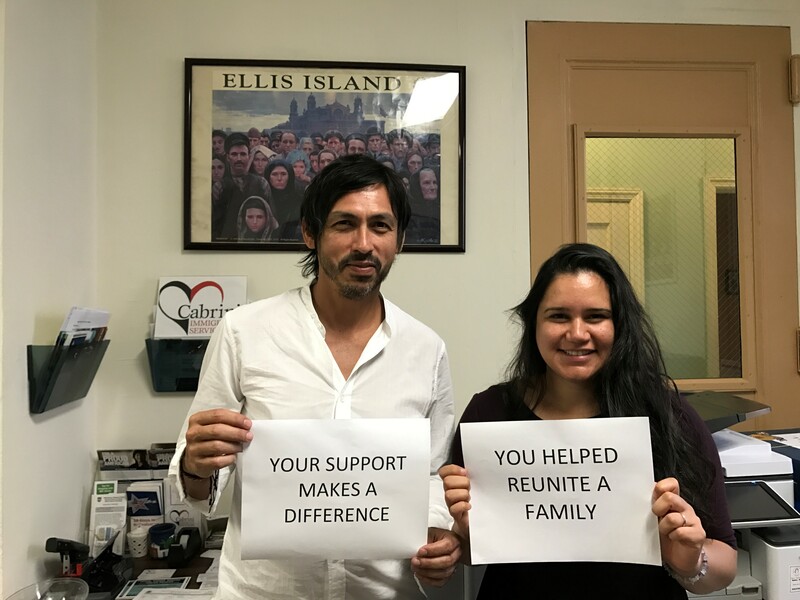 We operate lean, fulfill our mission, provide good stewardship of your gift and continually provide a positive impact on legal service access across New York. 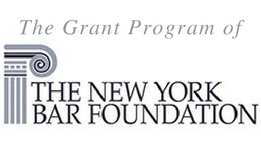 The Foundation is immersed in the legal profession, able to gauge the areas of need based on the subject matter of grant requests, follow-up reports, and results from previous grantees. The Foundation has been active since 1950 and has a dedicated and experienced team of legal professionals who volunteer hundreds of hours to sit on the Grant Review Committee to review and evaluate each grant request that is received by The Foundation.